Liverpool forward Daniel Sturridge claims that he is feeling as sharp as he has ever been. The forward has been going through an extended spell of injury time. After coming up with a quite impressive return of 24 goals in 33 appearances during the 2013-14 campaign, Sturridge has largely struggled with injuries. In the last four seasons, his best ever tally has been featuring in 27 matches during the 2016-17 campaign. Most of these appearances came as a substitute, as manager Jurgen Klopp does not seem to prefer the striker as a regular starting line-up player. As a result, his goal record has suffered rather drastically. In the last four seasons, Sturridge has been only able to score 26 goals. He was widely linked with a move away from Liverpool during the summer, but it never materialised. The striker announced his return to the team by scoring in the 4-0 victory over Arsenal during the weekend. This goal was of massive importance, as it once again helped him get noticed by national team manager Gareth Southgate. 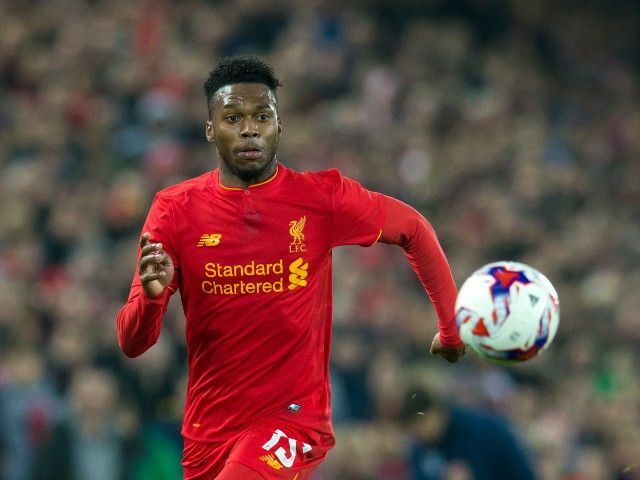 After the retirement of Wayne Rooney, Sturridge can be regarded as one of the potential options for the England national team, although Harry Kane will remain as the first option. “I feel as sharp as ever, I’m ready to go. I had a great pre-season, felt really good and I’m looking forward to the future to be honest with you.I feel great, it’s the best I’ve felt for a long time, and I’m looking forward to this season.It’s the nature of football – sometimes you feel great, sometimes you don’t feel great,” said Sturridge after scoring in the win over Arsenal. The England international was unavailable for the start of the season due to a thigh injury. It is in the long list of injury issues that he has suffered in the last four years.